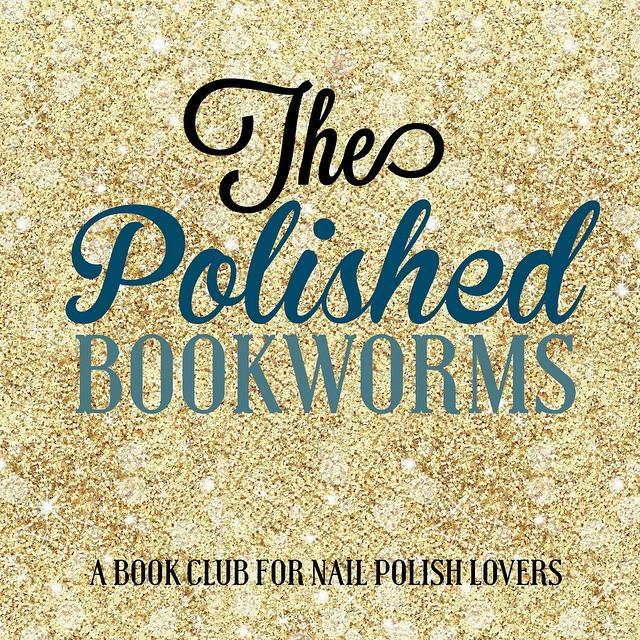 So a while back I joined The Polished Bookworms: A group for nail polish addicts who also love to read. 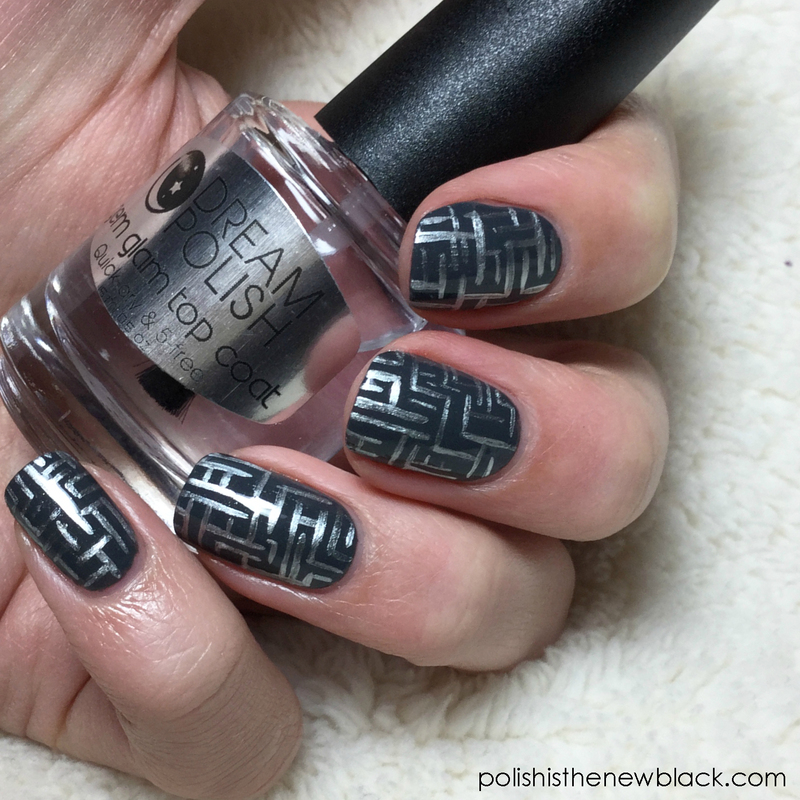 It was decided that we would vote on a book to read each month and at the end of that month would create a mani inspired by the specific book that month. P.S. Anyone can request to join the group on Facebook so if you're interested send a request! 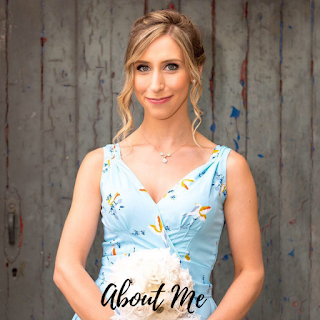 So I suppose you're wondering where my post was in January then? Well truth be told I just could not get into the book (Big Little Lies). No matter how much I tried... so I never finished it and so no mani! This month However the chosen book was The Maze Runner. I absolutely LOVED this book! It was a little slow starting but yet intriguing enough to make you want to keep reading and then a short way in I was completely hooked! Some of you may have also noticed the book was recently made into a film. After finishing the book I decided to watch it. As a stand alone film it was pretty good, but after having read the book, the changes that had been made from the book to the film really nagged at me! 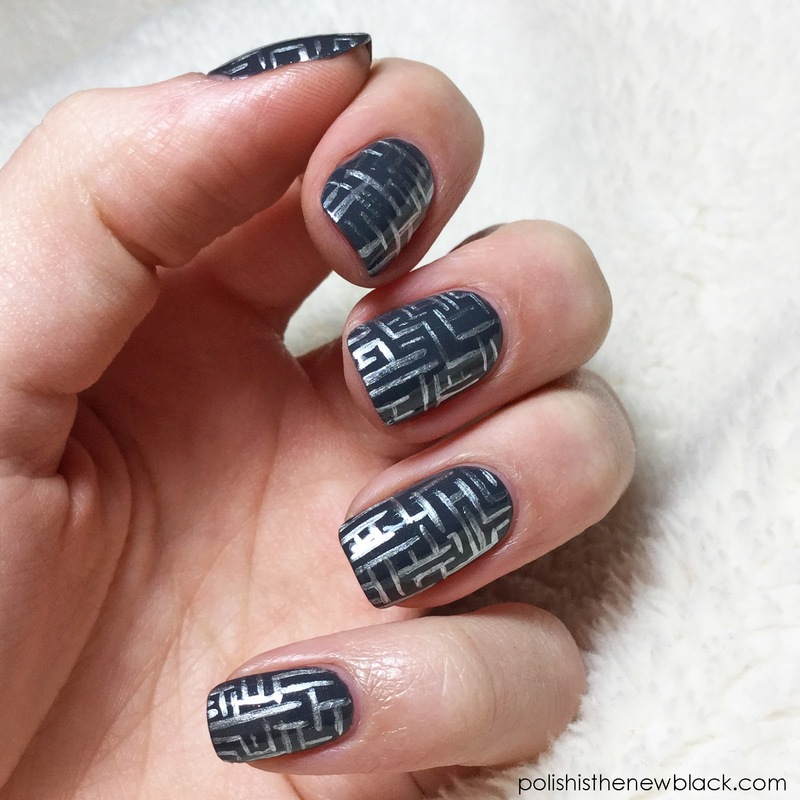 The base is +Essie UK 'Cashmere Bathrobe' and the maze design was painted freehand using my Stylishnailartshop Pure Color 9 brush and +Models Own 'Chrome Silver'. 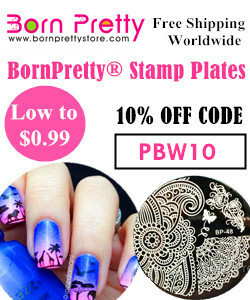 I topped it all with +☆ DREAM POLISH ☆ Gem Glam top coat. That's it! Pretty simple design really... yet quite time consuming trying to paint all those little lines!